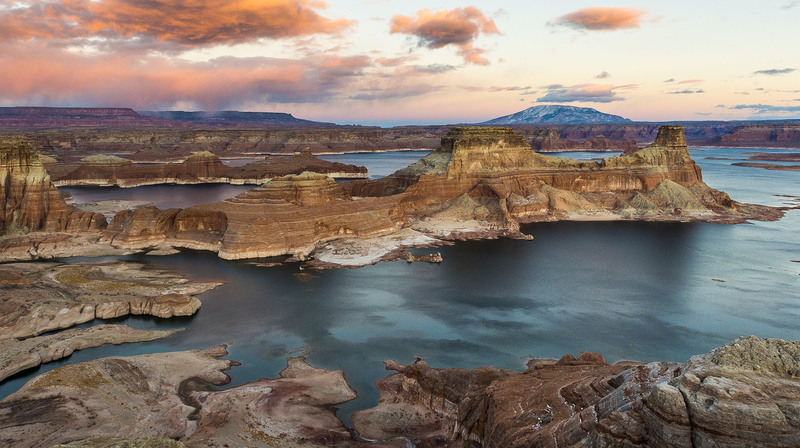 Located on the Arizona–Utah border, Lake Powell serves the drinking water needs of 40 million people in the Southwest while welcoming over 3 million recreational visitors every year. However, what lies beneath may give pause to those who depend on the lake. OZY reports that silt on the lake bed covers 26,000 tons of radioactive waste. A remnant from the mid-century uranium boom in the American West, the radioactive stockpile is not thought to be particularly dangerous. 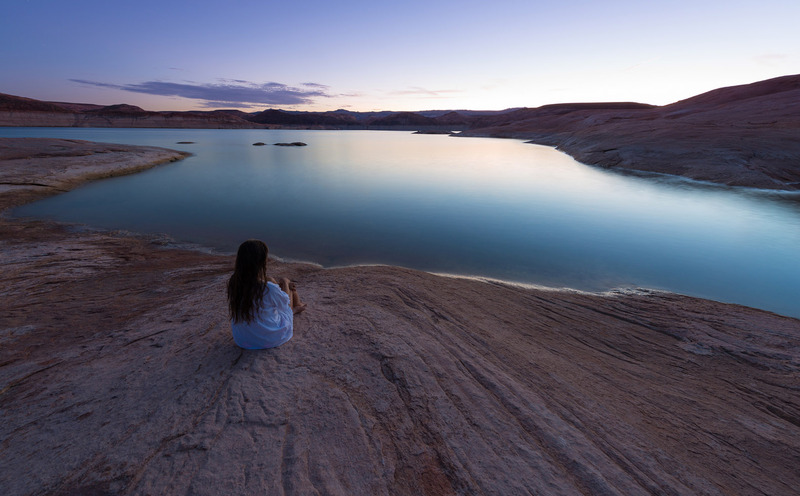 Still, even trace amounts can increase the risk of anemia, fractured teeth, cataracts and cancer – dangers which can become more threatening if Lake Powell suffers an extended drought. The beautiful Lake Powell hides thousands of tons of radioactive waste.